Our Mission - Able-Services, Inc.
To enrich the lives of individuals with special needs and their families, through support and customized programs. Our parent company, Leg Up Farm, is a comprehensive outpatient therapy center located in York County, Pennsylvania, designed exclusively for children and young adults up to the age of 21 with disabilities, developmental delays, and acquired injuries. Shortly after opening in April of 2010, Leg Up Farm realized that many of the children they served would eventually “age out” of the programs they offered. To address this growing need for the next step in services to the community, Leg Up Farm founded Able-Services in June of 2014. As a member of the Leg Up Farm family, Able-Services provides life-span services and customized day programming experiences for adults with special needs, ages 18-59. These experiences include general life skill development, as well as specific opportunities in horticulture and screen printing. Able-Services utilizes a participant-centered philosophy that ensures services and supports are planned and effectively implemented in accordance with each participant’s unique needs, expressed preferences, and decisions concerning his or her life in the community. Able-Services also follows the Positive Approaches philosophy, which involves supporting people in a holistic way by paying attention to all aspects of life. It guides services and supports based on the belief that everyone (with or without a disability) wants an Everyday Life, a life that includes choice, control, relationships, and community. The goal of these approaches is to help people grow and develop, make their own decisions, achieve their personal goals, develop relationships, and enjoy life as full participating members of their community. 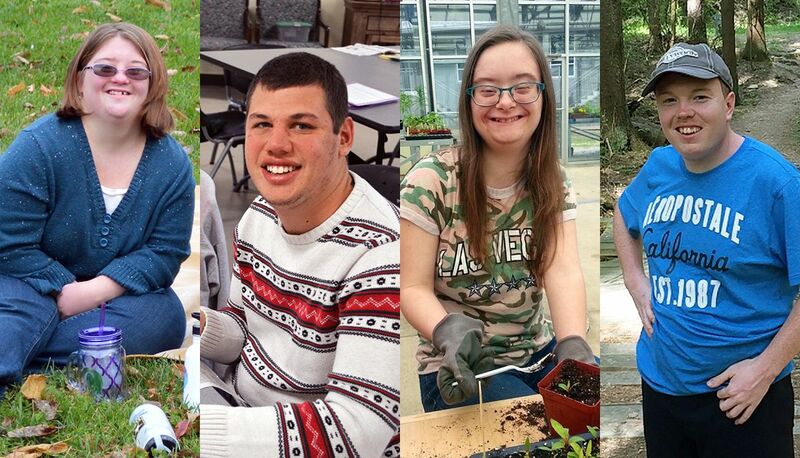 The Leg Up Farm family of companies has one vision — to become the leader in innovative, therapeutic programs and services for individuals with special needs.